Leeds born Natasha Gale guaranteed herself at least a silver medal at the EUBC European Women’s Boxing Championships in Sofia, Bulgaria, today (22 November 2016) after she defeated Lauren Price of Wales to secure a place in tomorrow’s middleweight final. The 28-year-old will take on Maily Nicar of France as she bids to emulate Nicola Adams and become only the second female boxer from Great Britain to win the European Championship. Gale’s victory was the highlight of the day for boxers from the GB Boxing squad as teammates Sandy Ryan and Lisa Whiteside bowed out of the competition with bronze medals. Lightweight Ryan lost a unanimous decision to Olympic bronze medallist, Mira Potkonen of Finland. Whiteside went down by the same result to Elena Saveleva in her flyweight semi-final. It means that women from the GB Boxing squad will return from the Championships with three medals. 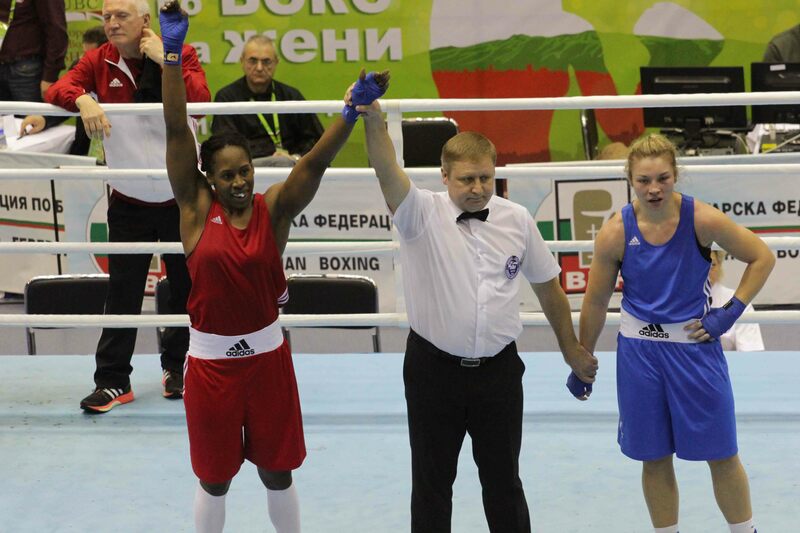 Lauren Price has secured a bronze medal for Wales, although she is not currently part of the GB Boxing squad. 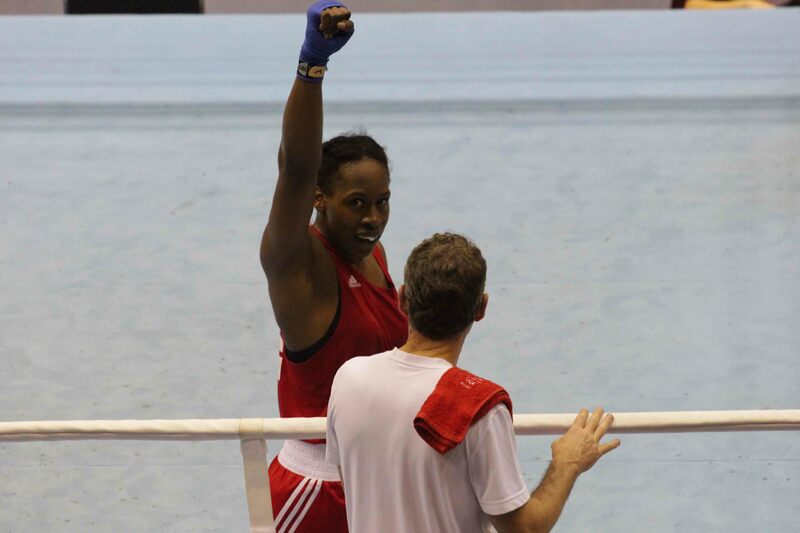 The result of Gale’s final will be posted at www.gbboxing.org.uk and on the GB Boxing twitter feed @gbboxing.